The Geneva Motor Show is fast approaching. 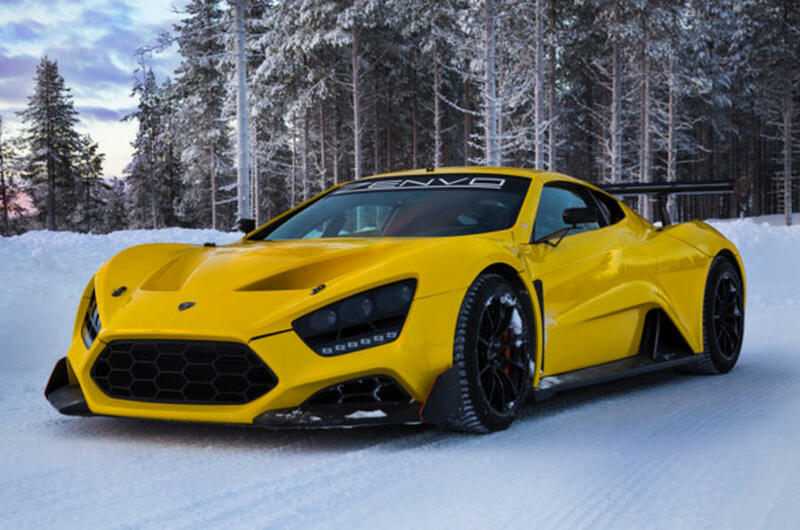 And so is the 10th anniversary for Danish supercar brand Zenvo. If everything aligns, perhaps we’ll get a glimpse of the brand’s eagerly anticipated hypercar the TS1 GT. While it already made an appearance at 2016’s Geneva Motor Show, here’s hoping lightning strikes twice in the same spot. 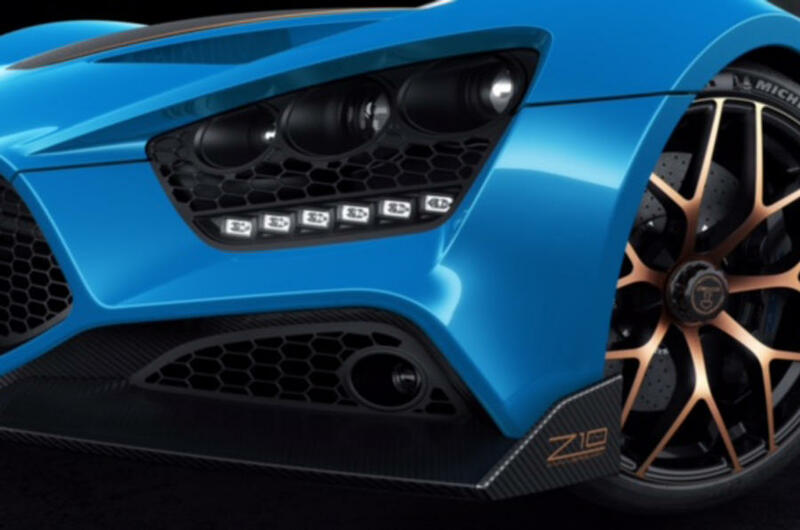 Zenvo for its part has curated a sleek and stealth line of supercars and hypercars that defy the odds. And chances are that if you’re not familiar with Zenvo, the brand willed it so. They don’t produce huge numbers of vehicles. 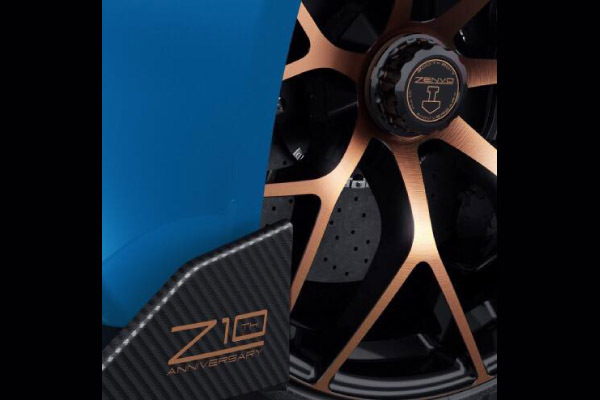 These are limited editions if anything and have buyers in the know salivating at the mouth as soon as press leaks about Zenvo’s next design to hit the roads. However that may all soon change as the brand preps to bring dealers to the EU and the US. The Zenvo TS1 that premiered at the 2016 Geneva Motor Show. Photo courtesy of Zenvo. Here’s the difference between last year’s Geneva Motor Show and this year’s. Last year Zenvo lifted the lid on the TS1 prototype, still in its larval stage with specs to be hammered out concretely. This year we’ve gleaned a vast amount more about the TS1 GT that wasn’t earlier readily available. This is a powerful specimen. It summons 1200 horsepower and cranks out a top speed of 250 mph. Not to be confused with an even more powerful racetrack iteration called the TSR, the TS1 GT boasts a sublime V8 motor. Here as expected, the engine sits behind passenger and driver, willing juice to rear wheels with a 7 speed shift transmission. Zenvo TS1 GT. Photo courtesy of Zenvo. While word of the TS1 GT’s possible appearance at the Geneva Motor Show has been floating, it didn’t sink in that Zenvo has something to show off until it teased some images of the new vehicle on its official facebook page. What will the hypercar retail for? Only a modest $1.6 million.